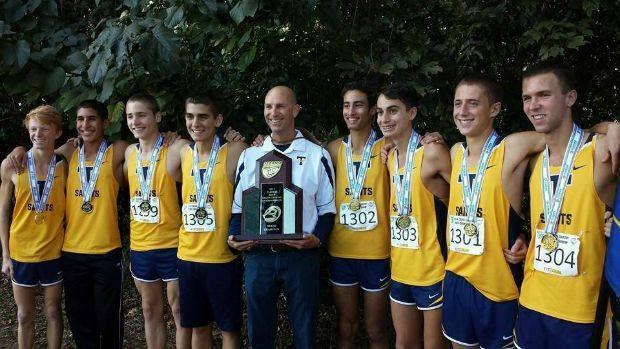 Trinity Prep tops our list of boys teams according to our composite rankings which takes into numerous criteria. If you pull up the XC Team Scores page, you'll see a new link to "Composite" scoring. This is a type of scoring that gives a team a rank on a number of different categories, with different weights on each. These still includes some of the variables such as what course difficulties bring, if outdoor programs didn't have at least four distance runners and so on but... in the same right it is interesting to look at!